With plenty of professional sports team talent, Boston, MA could arguably be the best city in the USA for medical professionals performing advanced medical services. Staying in shape in Boston is a must! That’s why pro and amateur athletes choose Valpak.com to find online savings for everything from martial arts training or swim lessons to gym membership and massage therapy. You can even find reductions on family health medical services including, reduced lasik eye surgery cost, wisdom teeth removal or teeth whitening by a dentist in your neighborhood. Redeem a printable drugstore coupon for online pharmacy goods or search Google for a "pharmacy near me" and redeem your coupon in-store. 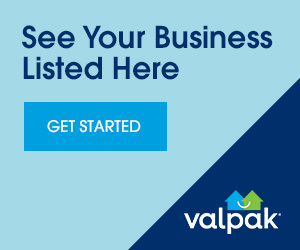 Play ball with Valpak.com and reach your goal with us.